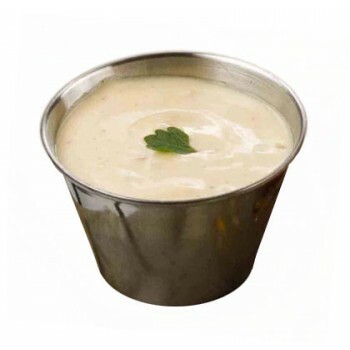 Ramekins & Sauce Cups add a fun flair to any meal. 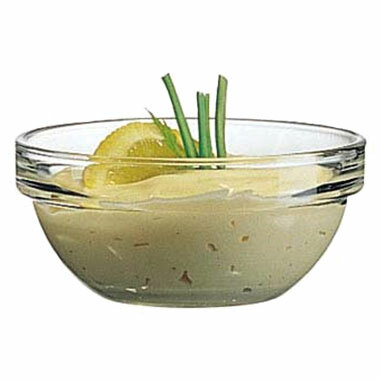 They are ideal for serving condiments, dressings and sides like salsa or coleslaw. 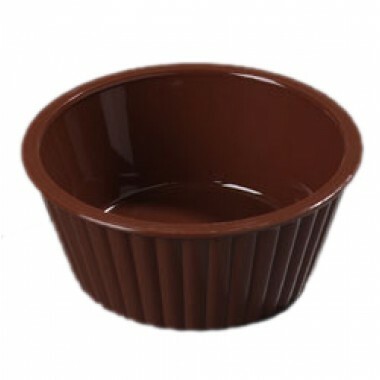 Larger Ramekins can even be used for small servings of desserts. Featured ramekins come in different colors, materials and sizes so you can find the perfect pairing to fit your style.